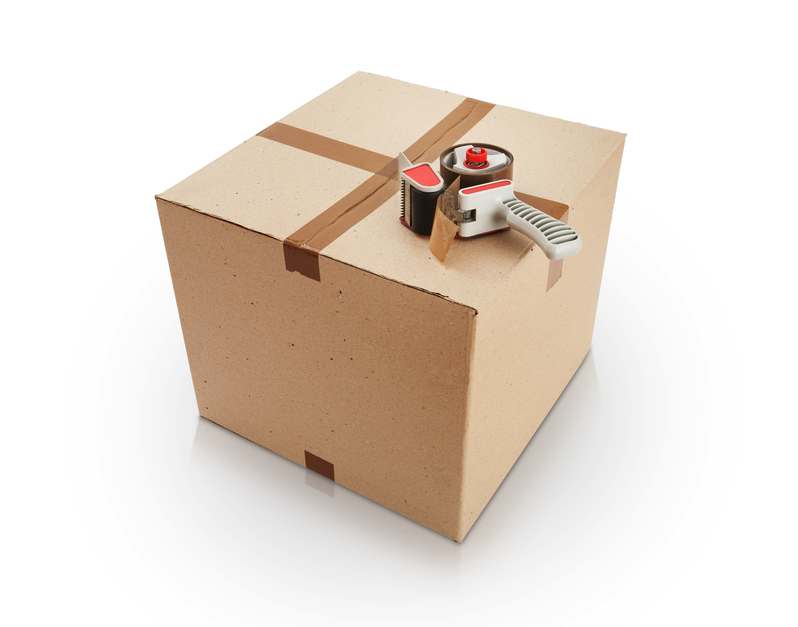 We can help you Mailing and Shipping packages across the United States and allover the world. 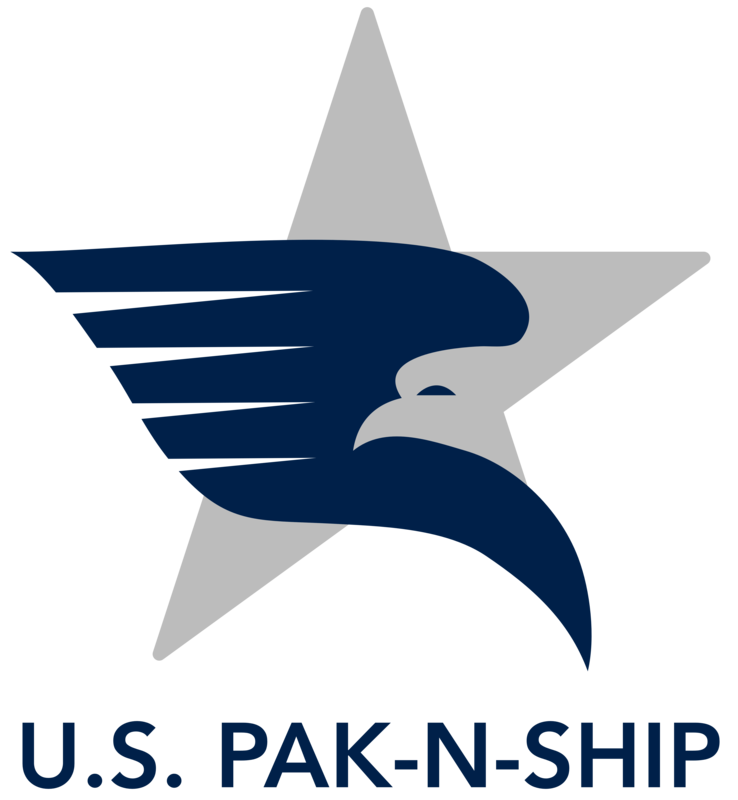 U.S. PAK-N-SHIP is UPS Authorized Shipping Outlet, a FedEx Authorized ShipCenter, an Approved Shipper for The US Postal Service, a DHL Authorized Shipping Center and an Avianca Express authorized agency. This gives us a variety of shipping and mailing options, so we can provide you with the service that best fits your needs—both for budget and speed. We can ship virtually anything to virtually anywhere in the world, so it doesn’t matter if you’re sending a letter to Jacksonville, or a table to Australia—WE CAN HANDLE IT! Overnight for Early am, 10:30 am, Noon, or Afternoon delivery-Guaranteed. Ground service to any address in the US (2-8 days). International service to over 200 countries. Freight and Air Cargo services.